Last year, I told you about One-Minute Mysteries, a new bilingual book series that was perfect for nurturing your kid's love of science. 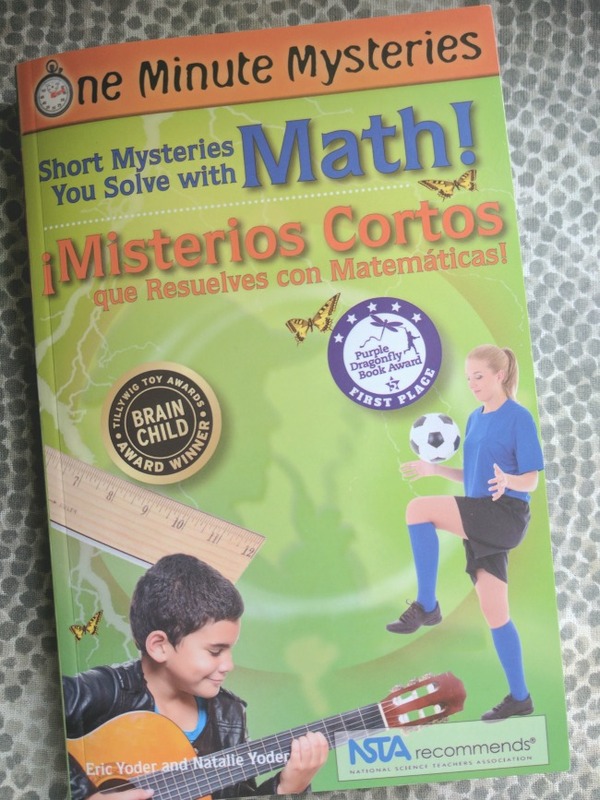 Short Mysteries You Solve with Math!/¡Misterios cortos que resuelves con matemáticas! (aff) is an award-winning book for young mystery and math lovers. Each mystery takes exactly one minute to read and includes real-world connections to help develop your student's critical thinking skills. Inside this book, you'll find 40 different brain teasers that require your child to use their math skills to find the solutions. PLUS a bonus science section at the end. And the best part is that all of them are in English and Spanish, so you can choose which language you want to read. 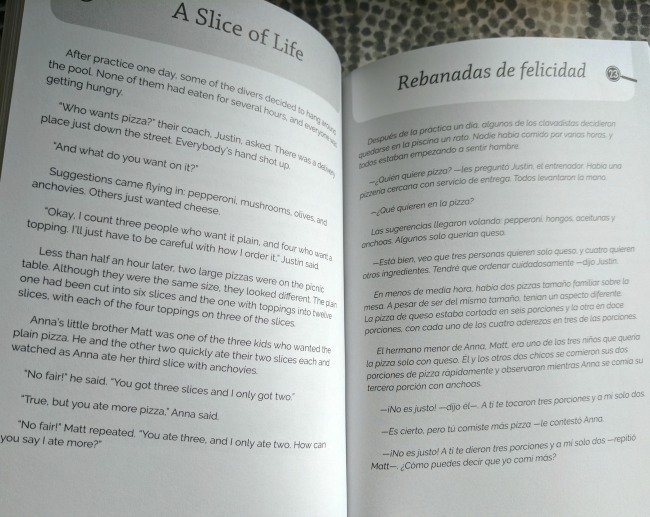 On the left page, you'll read an English one-page mystery, and on the right page, the same mystery is available in Spanish. Once you think you've solved the brain teaser, just turn the page to read the answer and see if you were right! And before you ask, yes, the Spanish is well done. Last time, I couldn't find any information on the translators, but this time, when I went to their website, I found that two translators were used for the book. The first, Yana Alfaro, is from Costa Rica with a Masters in English-Spanish Translation. And the second, Karen R. Geating, is a language services consultant born and raised in Puerto Rico. Bonus for public/private school teachers: All Science, Naturally books align with both the Common Core State Standards and the Next Generation Science Standards. And the content in these books also correlates directly with the math and science standards laid out by the Center for Education at the National Academies. 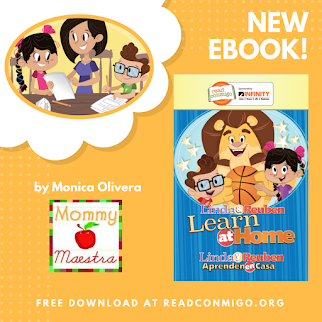 Bilingual materials are still really hard to find, which makes this book is a treasure for homeschooling parents who are looking for ways to make learning fun, while nurturing their child's bilingualism. 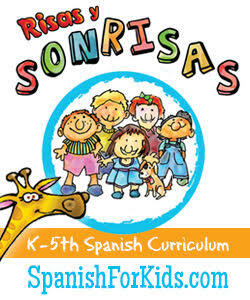 Dual language teachers will also enjoy using this book as a fun time filler with their classes. It is best suited for children ages 10 - 14. So if you are looking for a fun way to keep your kids' science skills sharp, this book is for you! Visit the publisher - Science Naturally - website to learn more about it, read some sample mysteries from the book, and place your order. 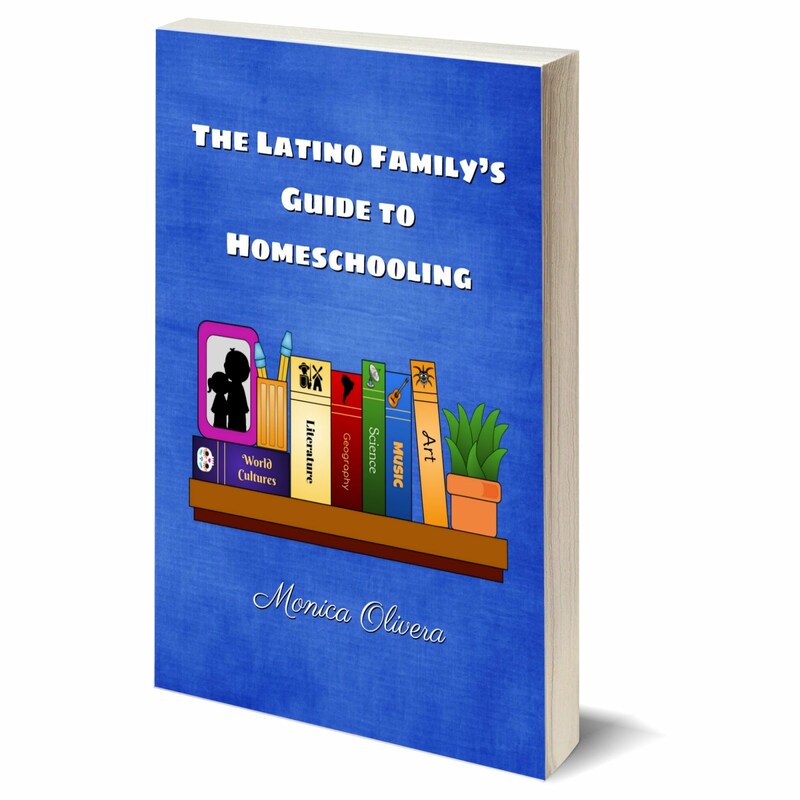 Science, Naturally has graciously offered to give away a copy of this excellent book to 3 MommyMaestra readers! Disclosure: I was sent a copy of this book for review. All thoughts and opinions are my own. These books look like a great find!!! Always a jackpot when you can find a spanish translated book!! Plus if it's bilingual!! I love that the books are bilingual! 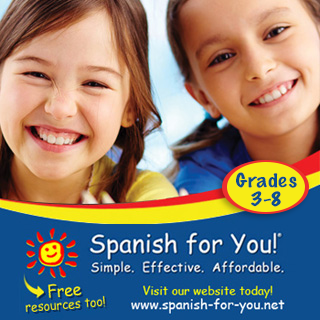 I don't speak very much Spanish so I can use all the help I can get. 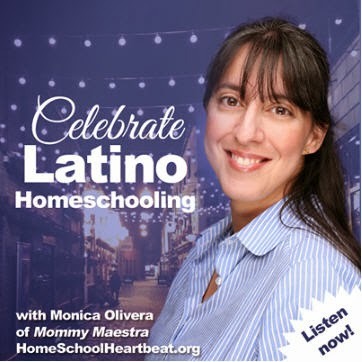 Hello, I am just beginning my homeschool journey, hoping to keep my 10yo, 7yo and 5yo learning Spanish. I am so excited to have found this website resource. We play games like Quirkle and Uno to nurture our children's love of math. Great book to supplement my son's language learning and reading. Thanks!